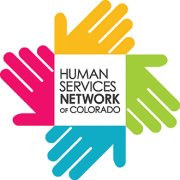 The Network provides opportunities for human service workers to network, exchange information and resources, and to participate in affordable trainings targeted to their needs. Founded by Enterprise Community Partners in 2005, The Network was created to address the training and professional development needs of direct service staff. The Network operates with the help of one employee and many dedicated volunteers.